Very good kit of the QM2. 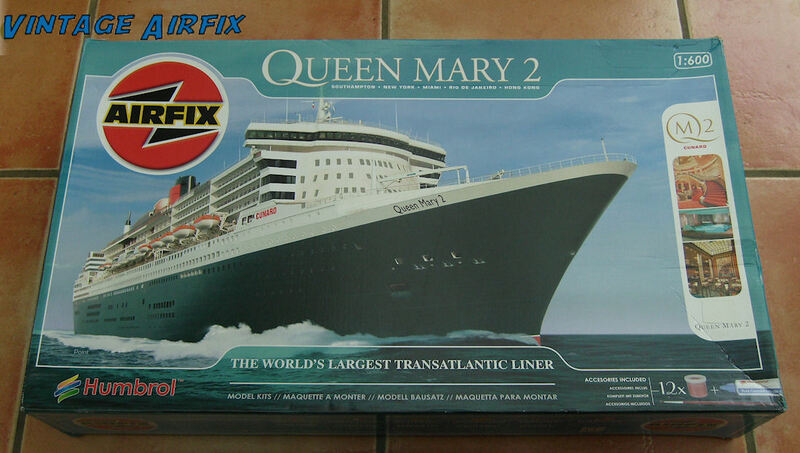 Biggest of all the Airfix 1/600 ships and hardest and most detailed of them all. Very good kit of the QM2. Biggest of all the Airfix 1/600 sh ..